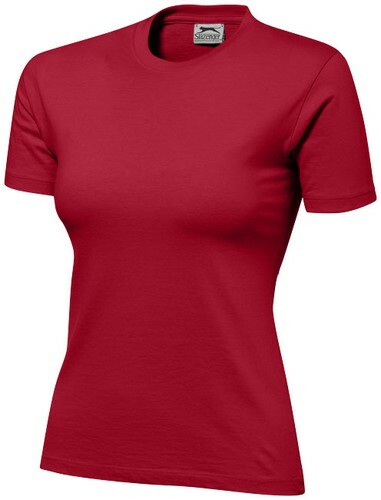 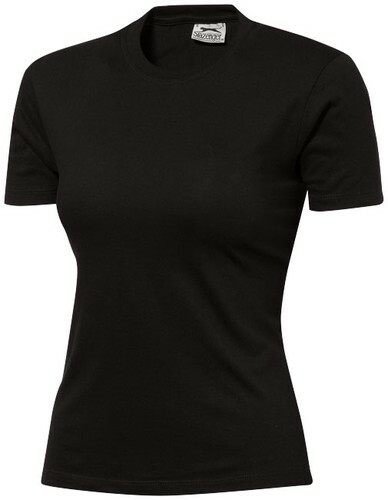 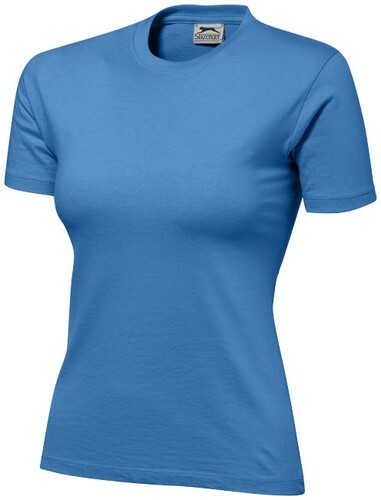 Ace short sleeve ladies t-shirt. 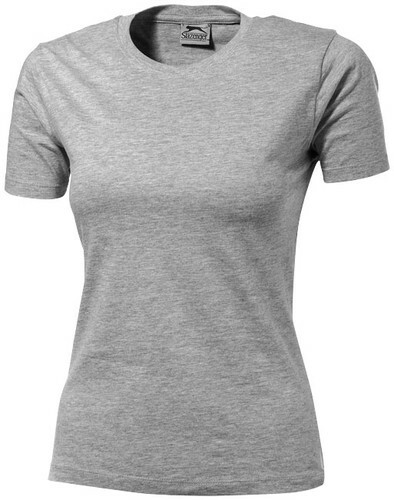 The T-shirt for Mens is tubular knit and Ladies and Kids have side seams.Mens relaxed fit, Ladies regular fit.The T-shirt for Mens is tubular knit and Ladies and Kids have side seams.Rib knit collar with elastane and double stitching.Shoulder to shoulder self fabric tape. Single jersey of 100% Cotton. 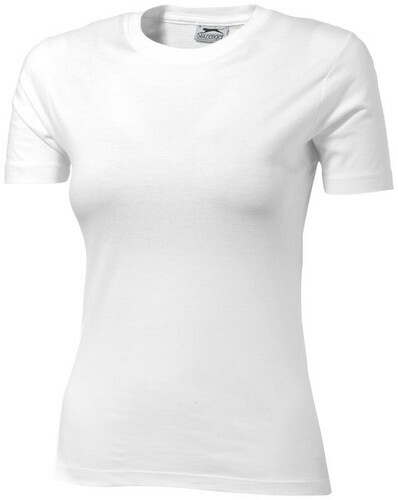 150 g/m².